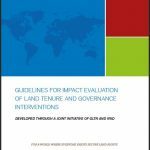 GLTN and the International Land Commission (ILC) formalised their continuing collaboration on land governance and tenure security issues. 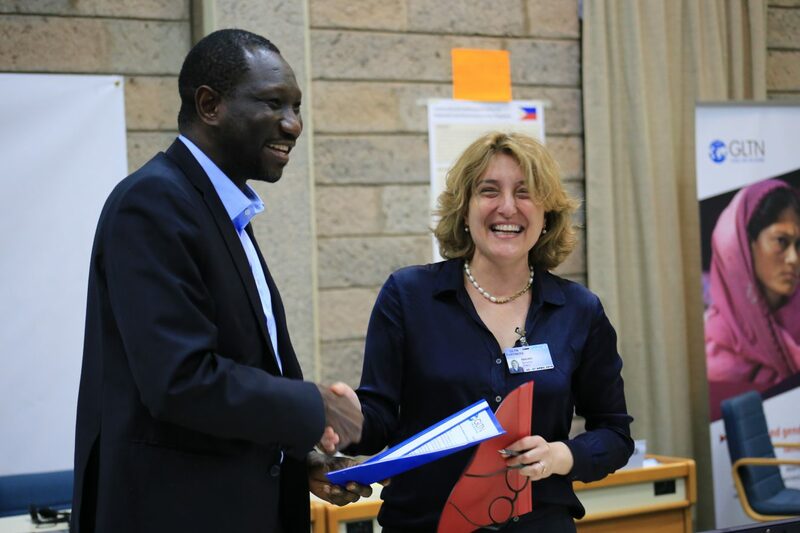 The signing of the memorandum of understanding was witnessed at the 7th GLTN Partners Meeting 2018, and made official by ILC’s Global Network Coordinator Annalisa Mauro and GLTN Leader Oumar Sylla. 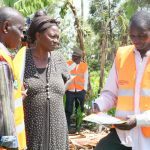 With a combined membership of more than 270 organisations, both the GLTN and ILC will continue to leverage on each other’s strengths towards furthering their shared vision for transformative land governance and tenure security for all. 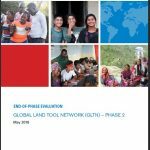 This collaboration will significantly increase impact and sustainable application of appropriate land tools towards implementing transformative land policies and land reform at country, regional and global levels. 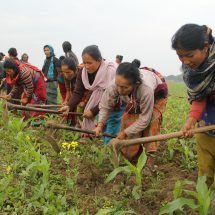 Both ILC and GLTN are membership-based networks that bring together actors across the land sectors that put the land rights of women, youth and indigenous peoples at the centre. ILC is a global alliance of civil society and intergovernmental organisations working together to put people at the centre of land governance. 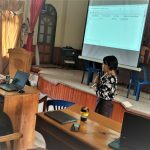 ILC connects actors in spaces of dialogue, mobilises accessible and usable knowledge, and influences key decision makers to engage with civil society as legitimate interlocutors in achieving land governance for and with people.